The tiny mobile storage device known as Micro SD card was first produced by SanDisk Corporation under the name TransFlash, back in 2004, and at the time it was introduced as the smallest external memory device in the world.Following its success in the mobile phone market, the TransFlash card was formally adopted by the current authority in digital storage, the SD Card Association, as part of the third category digital storage device in the official Secure Digital umbrella. The other two devices are Mini SD, and SD Memory Card. At some point along the way, SanDisk Corporation changed the device’s name to MicroSD Card and started producing what we now use as a standard memory storage chip, which the majority of mobile phones are designed to accommodate. 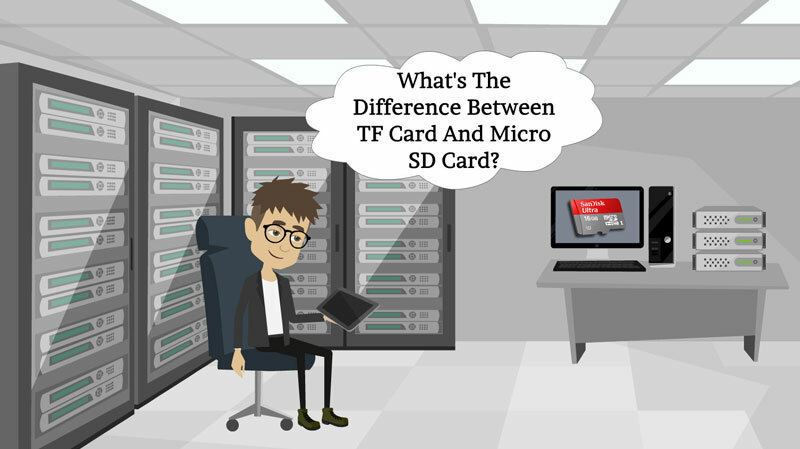 But even though the new micro storage device was designed after the original TransFlash, there are a few differences between the two chips. 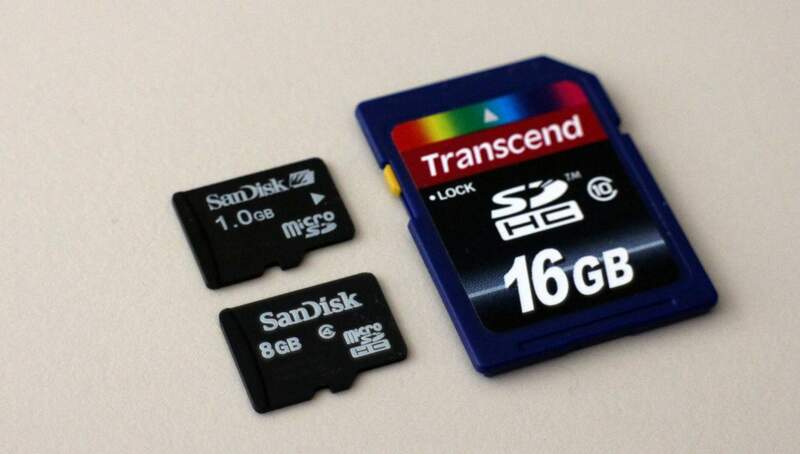 In addition to storing data, Micro SD cards can perform a couple of other functions not related to memory. 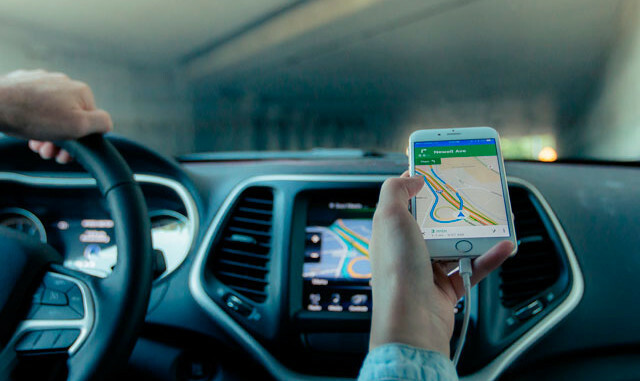 For instance, the chip supports SDIO communication so it could be used to facilitate GPS tracking over satellite, as well as short-field digital communication technologies like Near Field Communication and Bluetooth. 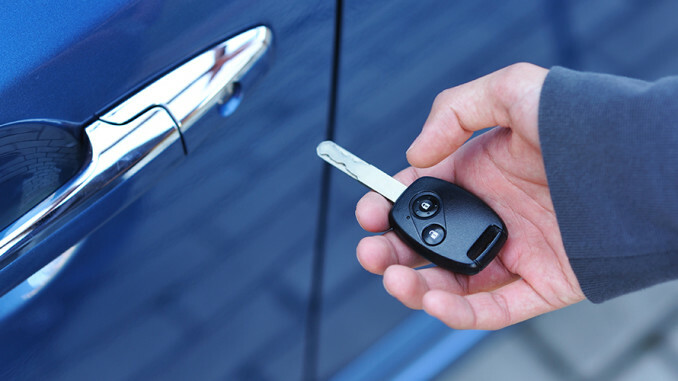 The SD card is also designed with a switch that is built into the device itself and is used to secure the device – kind of like a manual access block that works in place of a password. But while this is not an entirely secure form of security, it still shows a distinct uniqueness in terms of design – at least when compared to the TransFlash. The TF card measures 15x11x1mm, slightly smaller than a typical Micro SD, which measures 24x32x22mm. Apart from size and the turn-off switch, there are no other significant differences between the two chips, and both cards are still used today on mobile devices – although it’s hard to find the original TransFlash chips. Can I Recover Deleted Files on SD Card? If you recently deleted a file on your SD card and would like to get it back, there may be a way to recover lost files before they get overwritten with new data or other deleted files. Third-party recovery software allows you to get back a deleted file while it’s still intact, but this is harder to do when other forms of data have been added to the card or removed since. To run recovery software on your Micro SD card, insert the drive into a computer, tablet, or other device using a USB cable or card reader, and download free data recovery software (should be a relatively small program). Follow the instructions on the program and once installed, use it to search for deleted files on your SD Card, and if it manages to collect data that hasn’t been corrupted, select an option to recover the files. Keep in mind that free recovery software is only designed to recover data that has not been corrupted, so if the files have been overwritten, a standard recovery program won’t work. 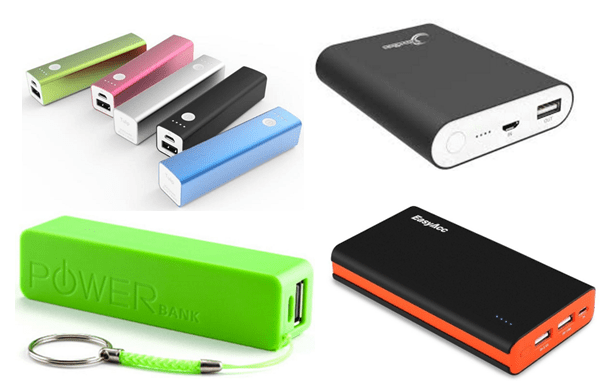 These types of software typically work on devices such as thumb drives, camera SD chips, smartphone SD chips, picture cards, TF cards, and other different memory devices. Recovery software scans through the memory device for files that have been marked as deleted and will change the access parameters to allow the file or folder to be recovered. In normal circumstances, when a file is deleted the device’s internal program identifies the file as “marked for disposal”, but the data is usually intact unless other files are added and written over the deleted file. So when the program scans through the folders, it can only recover a few of the most recently deleted items, though in some cases the data may be corrupted. Acting quickly when files are lost improves the chance of getting them back. Other recovery methods involve paying for advanced software or sending the device over to specialists, who use a variety of tricks to recover data. If the data hasn’t been left for long, there are higher chances of full recovery. These are the only notable differences between these two cards so if you’re looking to add storage space to your device, then we recommend you choose the most commonly used chip. Current mobile devices are made with space for both cards, so it’s only a matter of memory size. 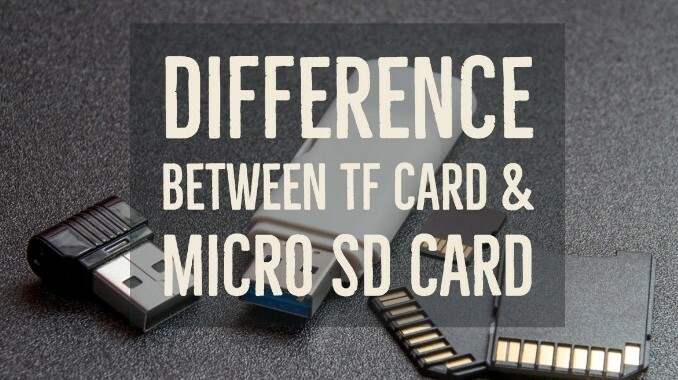 TF cards are simple and functional, but SD Cards are more commonly used.